Looking for a property in Sector 93A? Have a property in Sector 93A? Have a good knowledge of Sector 93A? Share it and become a Locality expert. 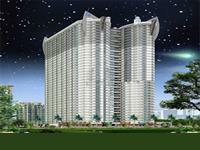 Eldeco Olympia is luxurious project of Eldeco Group, offering 3BHK homes and located at Sector-93A, Expressway, Noida . 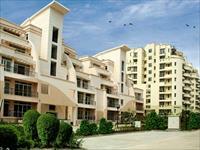 Eldeco Sylvan View is group housing project presented by Eldeco Group, offering you 3 and 4 bedroom home and located in Sector 93A, Expressway Noida. Supertech builder has launched Apex Tower, is an ambitious 2, 3 bhk luxurious apartments situated in Emerald Court on Noida Expressway sector 93A. 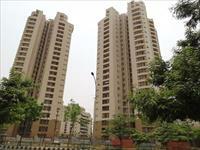 premium apartments and duplexes in Noida. 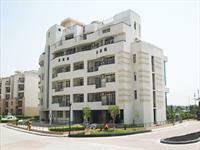 Eldeco The KlasseEldeco The Klasse offers premium apartments and duplexes in Noida on the Expressway. The project is located at Sector 93A.